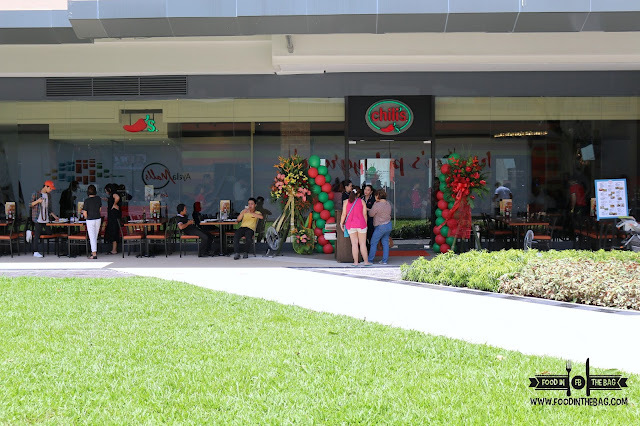 CHILI'S OPENS ITS NEWEST BRANCH in UP TOWN CENTER KATIPUNAN! CHILI'S has been the go to restaurant for a lot of families and friends. 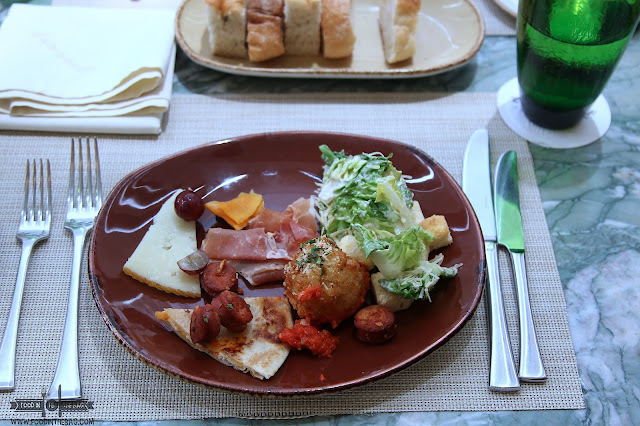 They offer delicious American cuisine without the frills. Simple and straightforward. 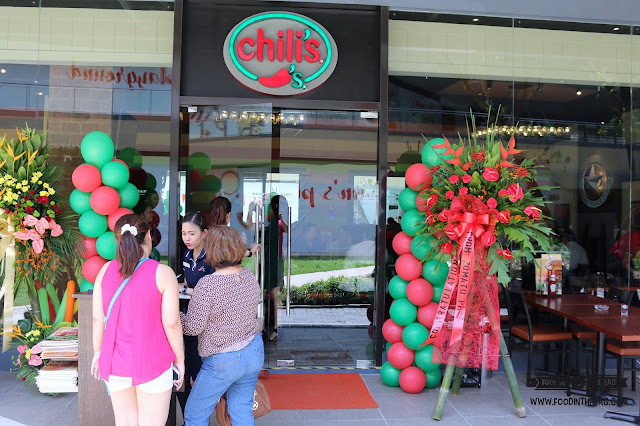 Opening its 9th branch in the country, CHILI'S PHILIPPINES has become at par with MALAYSIA with having the most branches in the ASIA PACIFIC. 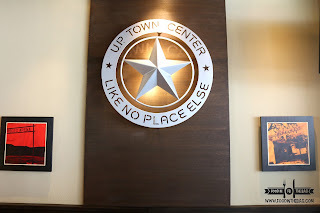 The newest branch of CHILI'S can be found in UP TOWN CENTER in KATIPUNAN. Perfect for families and students in the area, this branch can host around 85 guests all at the same time. For starters, patrons would usually go for their unlimited BOTTOMLESS TOSTADA CHIPS. 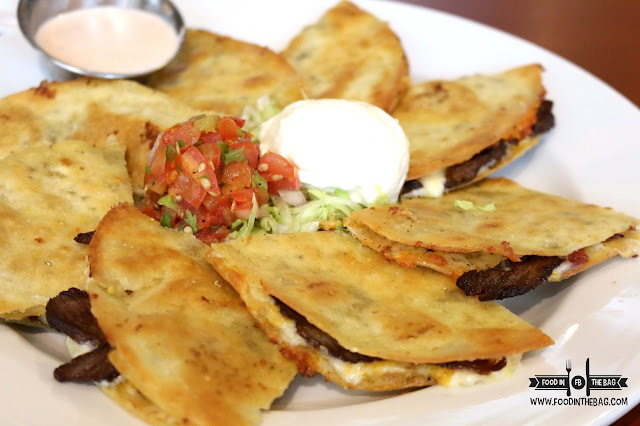 These babies goes well with the salsa or a cup of either ranch or cheese dip. Definitely delicious and deadly. You can't stop yourself from getting another bite. 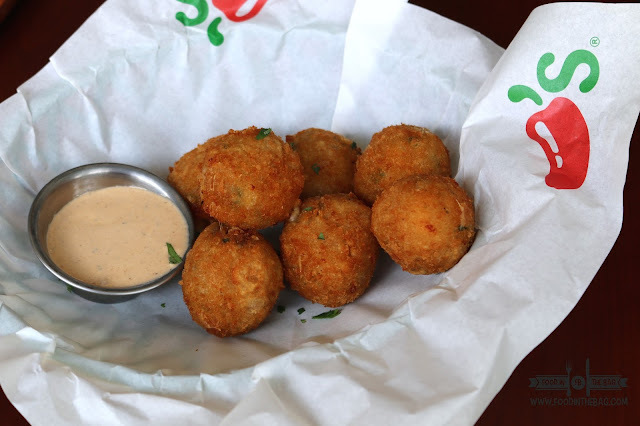 Cheese addicts would enjoy the TEXAS CHEESE POPPERS. These normal looking balls are very deceiving. One bite and a rush of cheese flavors would flock your tastebuds. Aside from burgers and huge sandwiches, you could also go for FAJITAS. This classic is a create your own wrap. 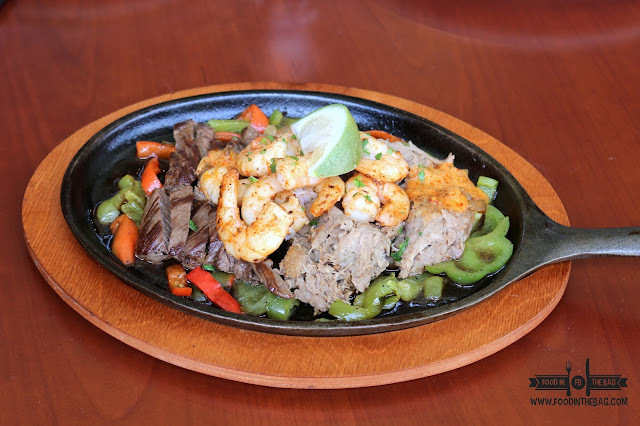 You could pick from steak, shrimps, chicken, and even pork to beef up your creation. 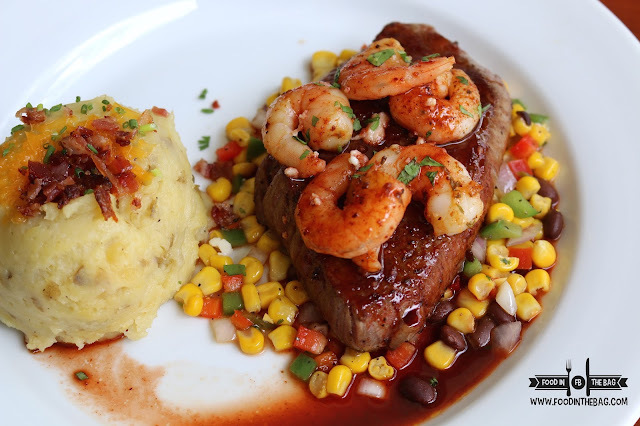 The Glazed Shrimp Steak is something indecisive eaters would enjoy. 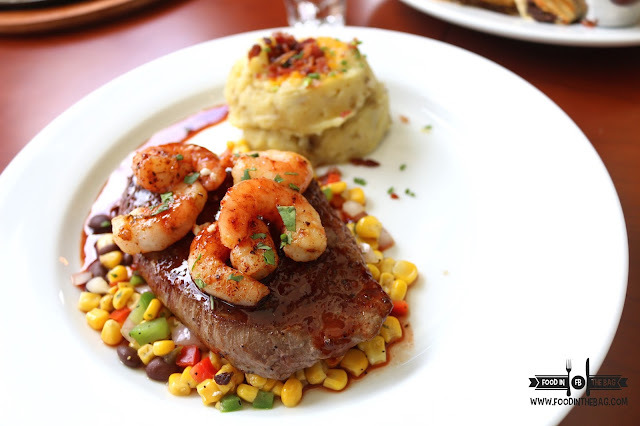 Having a huge cup of mashed potato on the side, huge pieces of shrimps are placed on top a huge cut of meat. 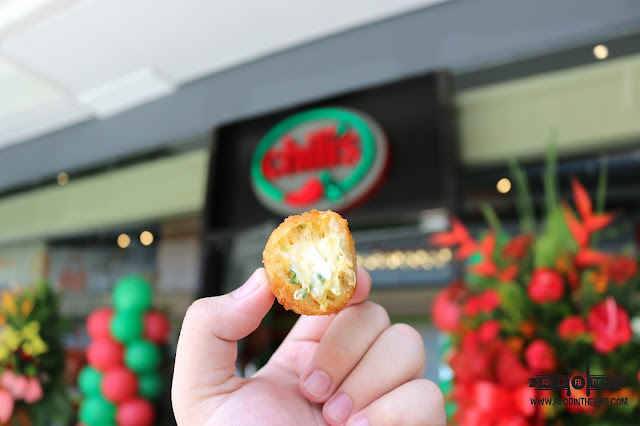 Tender and moist, CHILI'S would cook this based on your preference. 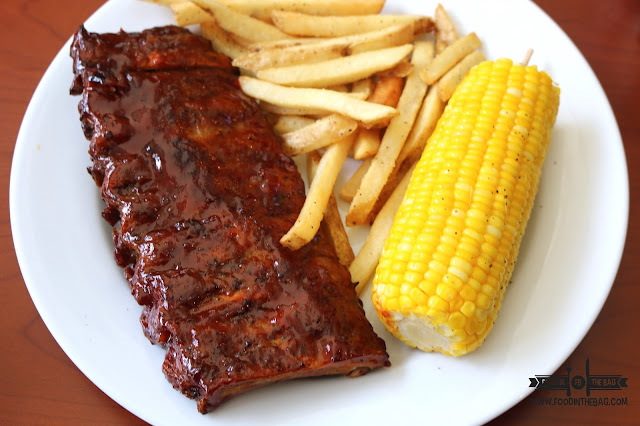 One reason that people keep on coming back to CHILI'S would be their BABY BACK RIBS. Properly dipped and coated with spices and sauce, the meat is fall off the bones with each bite. Guests can never go wrong with dessert. 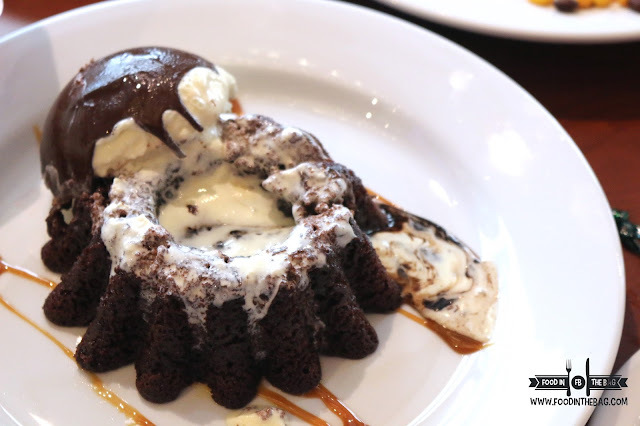 The most popular bet would be the MOLTEN CHOCOLATE CAKE. Oozing with sweet appeal, this is the best dish to go for your sweet tooth. The opening was graced by the COO MIKE HUDSPETH. 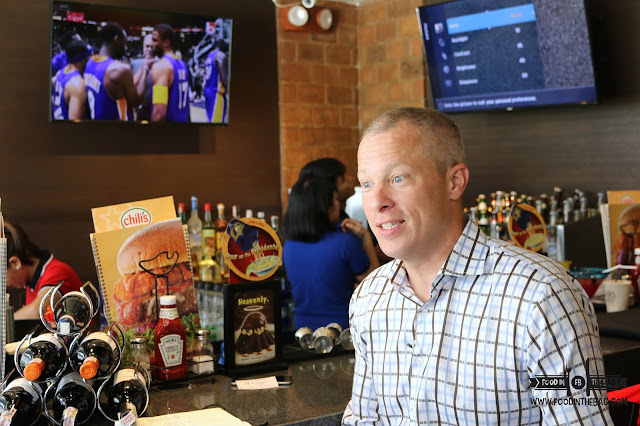 He overseas the international development of CHILI'S and can't help but be amazed and delighted with all the things CHILI'S has in store for their guests. 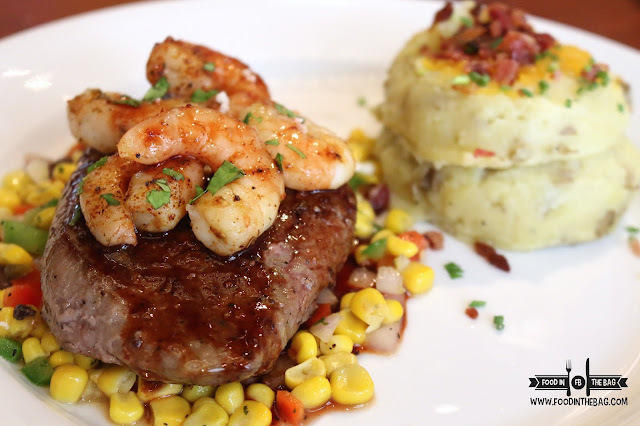 More dishes and more fun at Chili's. Disclaimer: wrote this based on my experience.